Oh markets! Who can get enough of them? They are the perfect antidote to shopping centres and online shopping in this day and age. Not to mention, they reflect the unique character of Melbourne! 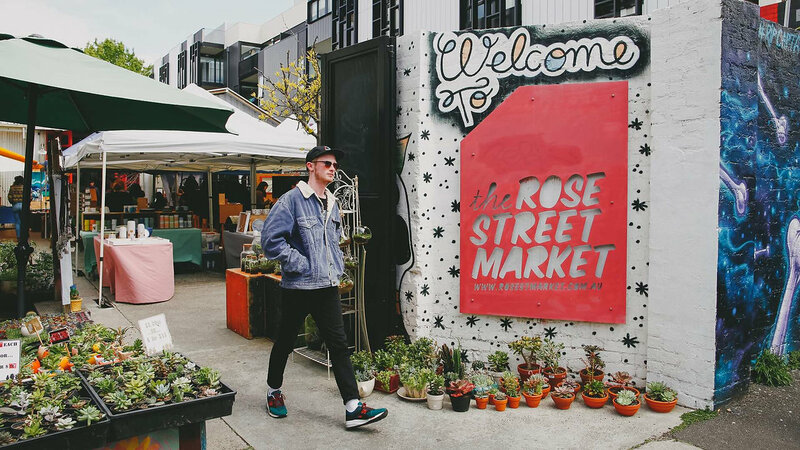 From fresh produce to handicrafts, quirky gifts, snazzy outfits and endless bargains - there really is no better way to spend the day than to explore one of the many markets available in Melbourne. Rose Street Market features a range of different things including artwork, clothing, jewellery, homewares and tasty treats. Soak up the hipster vibe in Fitzroy and check out creative collections from emerging talent in Melbourne - you're bound to find some precious gems. Once you're done, get a delicious Lune Croissant located just a few blocks away from the market! 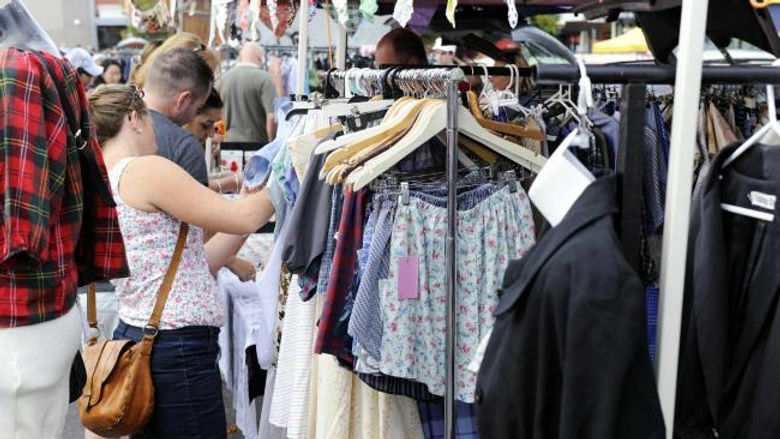 Say goodbye to overpriced hauls as the Camberwell Sunday Market is the perfect place to get secondhand goods. Who knows, you may even get to pick up a slick designer fur coat for a great value! Not only that, there are roaming buskers, books, antique homewares, soaps and bric-a-brac that all add to the fun! Celebrating its 150th year, South Melbourne Market is the quintessential village market that continues to thrive in the local community. It is the home of fresh local produce and all things food. Browse through aisles of heavenly deli goods - sausages, cheese, eggs - and make sure to buy some of those freshly made hot jam donuts from the food truck! 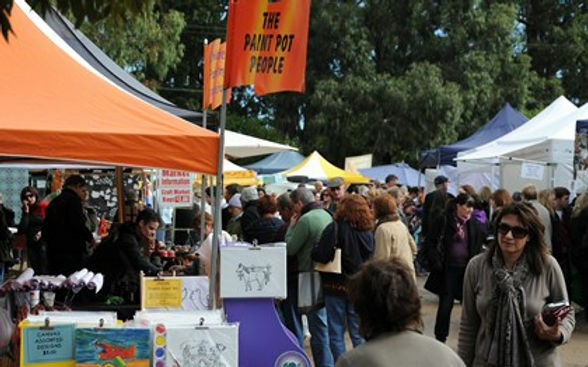 Red Hill is renowned for being one of Victoria’s best craft markest. Take a drive down scenic Peninsula and soak in the atmosphere at this delightful market. From top-notch quality creations to all things crafty and creative, Red Hill Community Market is one you should not miss out on! An iconic market located on the corner of Clow and Cleeland Street, Dandenong Market is one of Melbourne’s largest, oldest and most culturally diverse melting pot. A bustling market full of sights and delights, shop for seasonal produce, amazing bargains and make sure to dig into some mouth-watering poffertjes!